Beginning as a sideline business in 1985, Martin's Tire & Alignment has grown to employ ten fulltime workers. 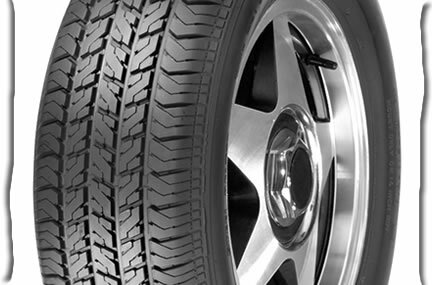 Focusing on retail and wholesale tire sales, our goal is to provide quality service and please our customers. Please call for prices. Accounts are for wholesale customers only.